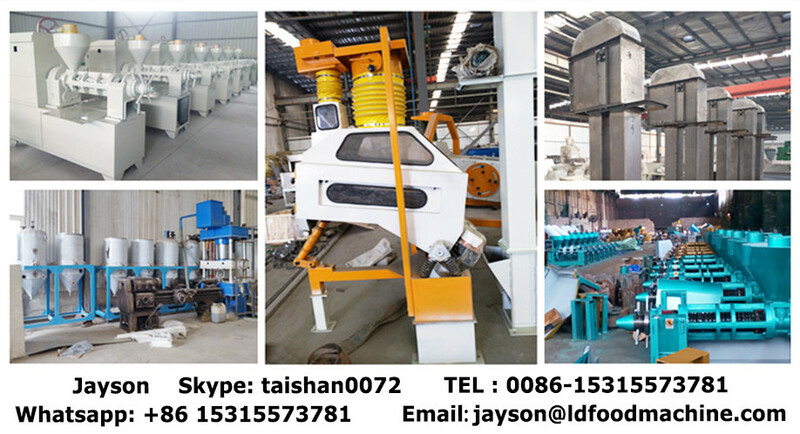 6YL type screw press machine has the drive mechanism, frame, electric, adjustable cake institutions, negative pressure filtration system parts, as showen in figure. 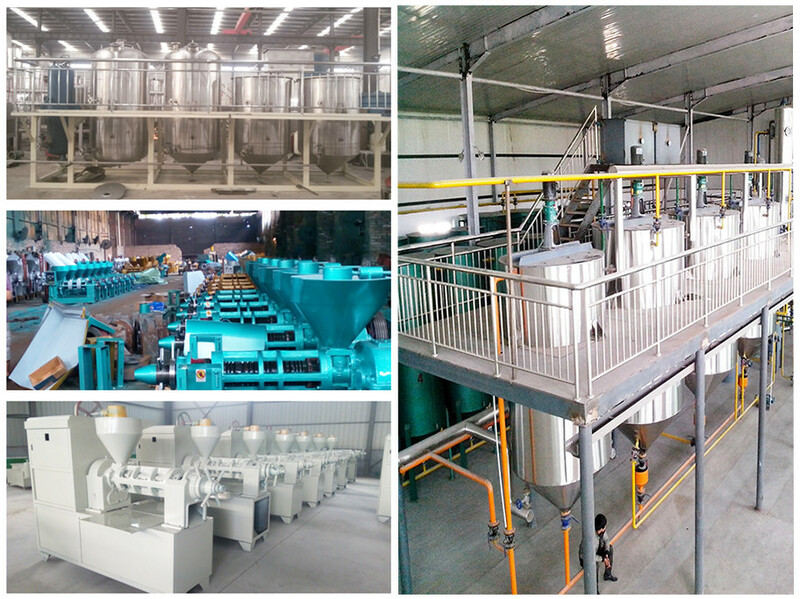 oil press machine has been working in high temperature,Demand has very good heat resistance.Our oil press are of good quality,Precision manufacturing, Oil mill has been working in high temperature,The high frequency quenching, heat treatment,High hardness, strength, good abrasion resistance,To adapt to the continuous operation of high temperature and high pressure, improve the service life of the oil press, use time can be up to several ten years.Reasonable spiral press chamber Using multistage advance gradual compression principle, make the pressing chamber pressure increases rapidly, isolating oil one-time fission, again USES the infrared temperature control system, automatic control of pressing temperature and moisture, to soften oil directly activate the oil molecules, squeezing the stable, a bSkype： taishan0072d, greatly improving the yield efficiency . 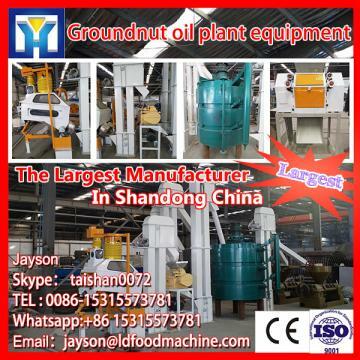 oil press machine applies the principle of multilevel advance gradual compression, which can increase oil production Efficient oil producing. In order to avoid extrusion grease again back to dip into dry bread slag, the pressing chamber inside of the device's unique design guide groove, isolating oil, bread quickly, significantly improve the yield efficiency. --- Pure oil - LD filtration residue, protect the oil clean , comply with the health and quarantine standards . 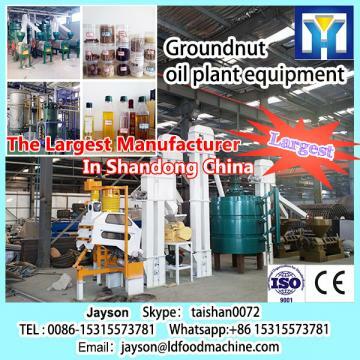 --- Widely used-- multi-usage, can be pressed peanut, til , sesame, rapeseed, sunflower, cottonseed oil, soybean oil and other 30 kinds of Oil-bearing crops . Multistage squeeze , Clean a squeeze . --- Ensure to timely provide complete sets of equipment and accessories. ---Ensure that one-time installation debugging acceptance. --- To provide high quality material with preferential price. ---Free training technological operator to ensure the trained staff can operation independently. Warranty period: 2 years from the date you bought our machine. The following situations are not included in our warranty. (1) The damage which you did not according to our service manual. (2) Normal spoilage of the quick-wear part. (3) Someone who can’t use and maintain the oil press machine. all can help you to repair.